It is nice to see that many cities in the world like Kingston, Accra, Dhaka and Nairobi are complaining of a very high visit visa refusal rate but Manila is an exception. 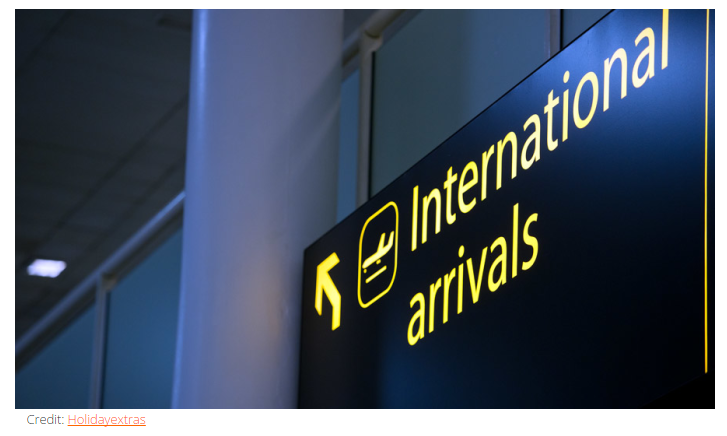 In some of the countries, the Entry Clearance Officer (ECO) had invented additional requirements not set out in the Immigration Rules and refused application without due consideration on documentary submitted by an applicant at the outset. The inspectors considered malpractice as unfair because some decision makers never admitted their mistakes for not granting of visa even though they know from their heart that an application was submitted in good faith and the requirement of the rules have been met and satisfied. I am writing this blog because I am pleased that our Immigration Officers at the British Embassy Manila (Philippines) are “fairer” than others. 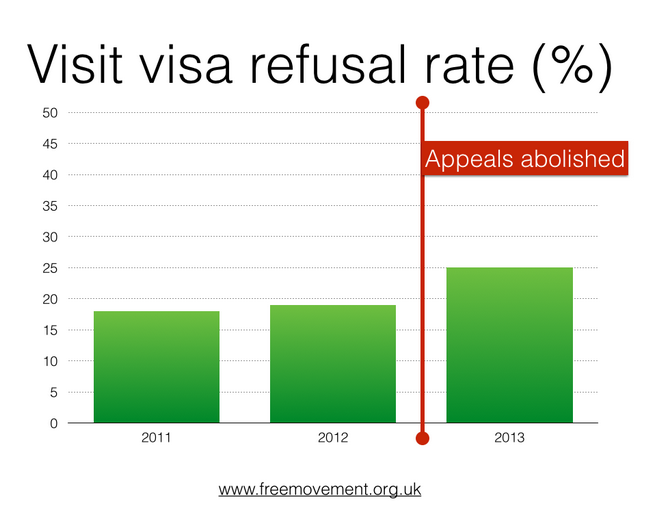 Most visitor visa now are granted but some, of course are also refused, due to failure to established economic and family ties back to their country of origin. How To Switch From Student to Work-Permit Category In The UK?